what I'm missing in Jake (and other similar shakes) are those phytochemicals (Polyphenols, Carotenoids, Flavonoids, Chlorophyll, etc), that you would usually find in regular food (the green, red, yellow parts of our traditional food) and that are as far as I knoe as important for our health as are macro- and mico-nutrients. Therefore I'm usually adding a phytochemical supplement to my Jakes (or add extra green or red smoothie to my daily diet). I would love to see more of those phytochemicals already in Jake ... maybe as flavoured jakes, like Red Jakes, Green Jakes, if necessary. 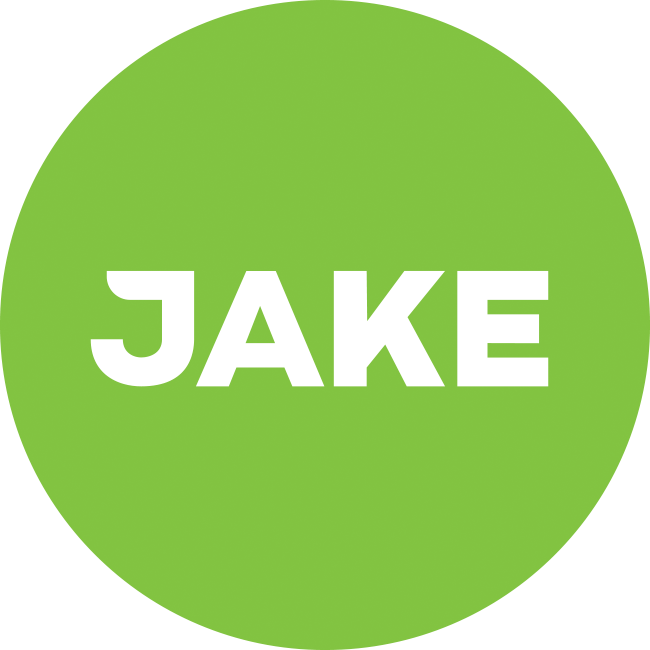 What are your ideas on phytochemicals in Jake? Phytochemicals are compounds that occur naturally in plants. Phytochemicals have a huge range of functions in plants. Some phytochemicals are supposed to defend the plant and can thus be toxic for us. Some phytochemicals can be used as/to produce certain medicine - e.g. aspirin used to be made from the phytochemical Salicin. Some phytochemicals may be beneficial to our well-being. Phytochemicals are made by the plant, to serve the plant, using the few building blocks that plants have access to. Our bodies do the same thing, albeit in a way more complex fashion. From the few essential building blocks we need, the micro's and the macro's, our body is able to produce an enormous amount of different chemicals. Turning the bread you eat into your eyes, hair, hormones, bones, name it. Please note that mostly, the (phyto)chemicals we eat are broken down into its building blocks, by our digestive system. After which, our body will use these building blocks to create the chemicals it needs. The fact that our DNA does all these amazing things in our body, doesn't mean we should eat DNA, but it does mean we should eat the building blocks needed to produce DNA. The micro's and the macro's in Jake represent all essential building blocks. Unlike vitamins and minerals, phytochemicals are not essential for our health. Some may be beneficial to our health nevertheless. For a compound to be considered, it has to be extensively researched and proven beneficial on the long-term. We've recently added the phytochemical lycopene, for its beneficial antioxidant properties. We're constantly in the process of research and further development of Jake. So we are definitely looking for phytochemicals besides vitamins, minerals and all the macro's to add to Jake. However, although the list of phytochemicals is huge, the list of proven beneficial ones remains very short.